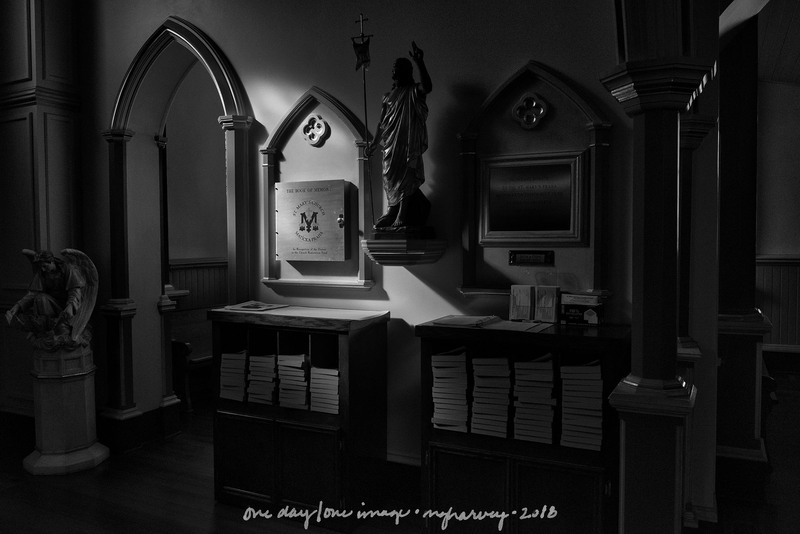 Posted on February 5, 2018, in Photography and tagged 365 photo project, architecture, black and white photography, church, learning to see, melinda green harvey, monochrome, one day one image, painted churches, photo a day, photography, postaday, Praha, Praha Texas, road trip, St. Mary's Church of the Assumption, texas, thoughtful seeing, travel, travel photography. Bookmark the permalink. 5 Comments. Beautiful story telling with the light, Molinda. Thank you, Frank. I appreciate your taking the time to comment! This church was an excellent place to photograph.